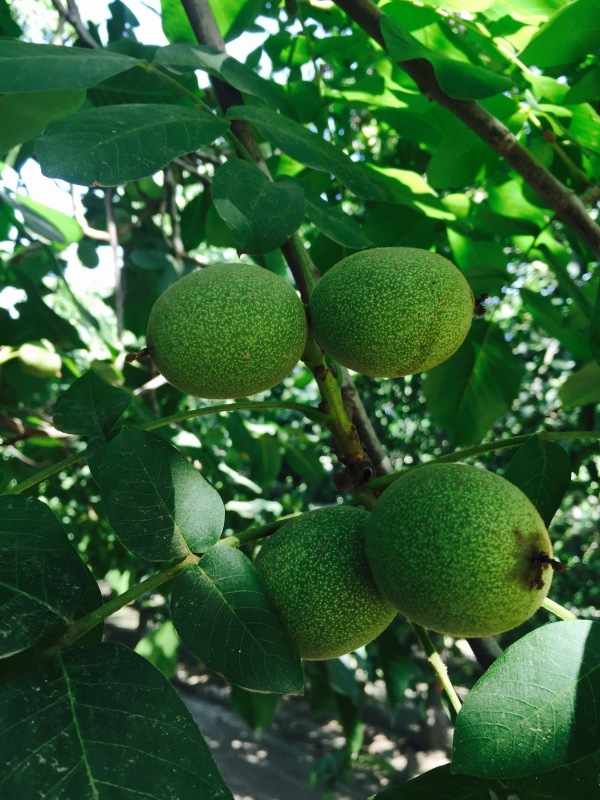 Our walnut trees are the highest quality available to commercial growers. Our experience in grafting and propagting walnuts creates the best, the biggest and the most productive trees on the market. There is no better product avilable but we urge you to do a side by side between our trees and our competition. Make the comparison for yourself. We have been growing and grafting quality Walnuts for more than 50 years. Our fields are clean, our trees are pampered and the end product is a bigger, more productive plant worthy of your investment. 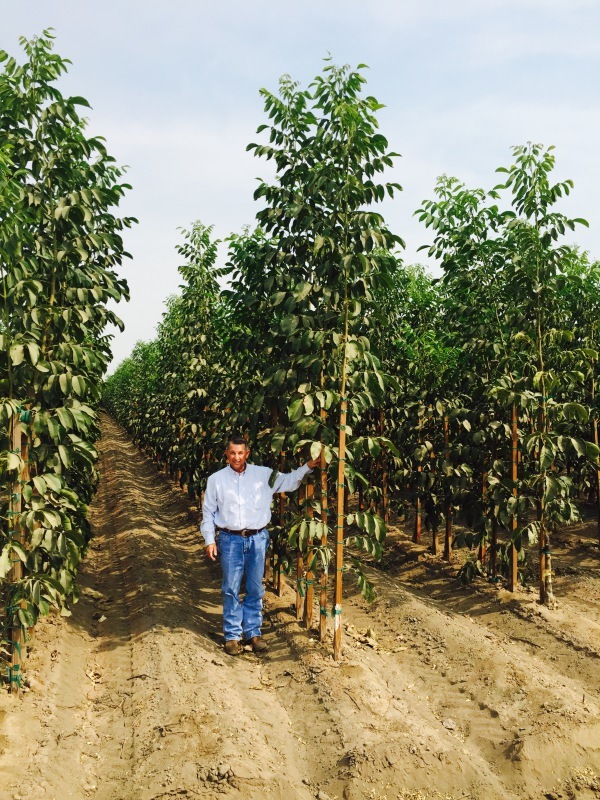 The result of our hard work and clean fields is a quality, clean Walnut tree ready for your ranch. See the difference, experience the benefits. 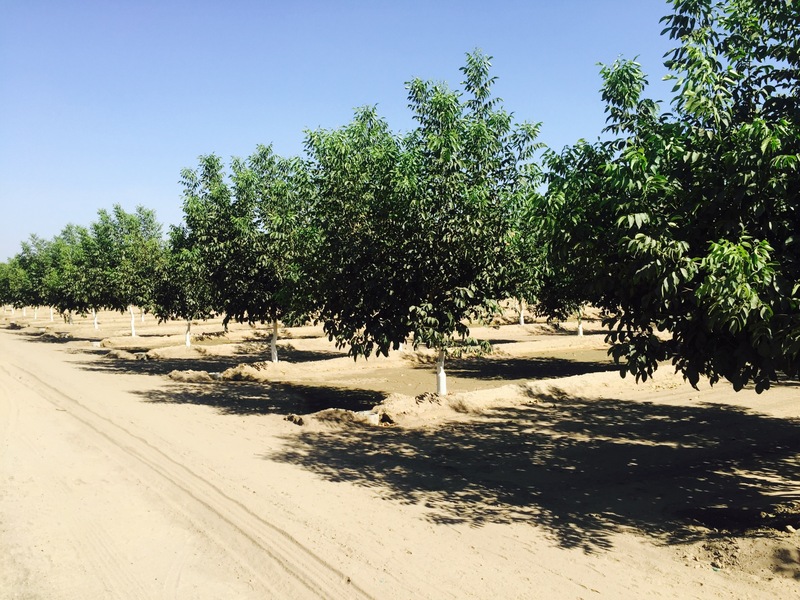 The result of our hard work and clean fields is a superior, clean Walnut tree ready for your ranch. See the difference, experience the benefits.